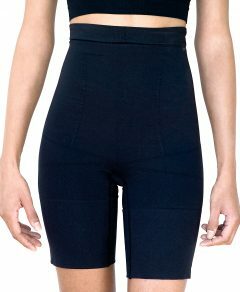 CASS Shapewear Legging shapes slims smoothes enhances. Has a non-binding waistband and is a favorite of all body types. Sits at natural waist and ends at the ankle.